Can't believe my last Stealing Beauty post was in November. 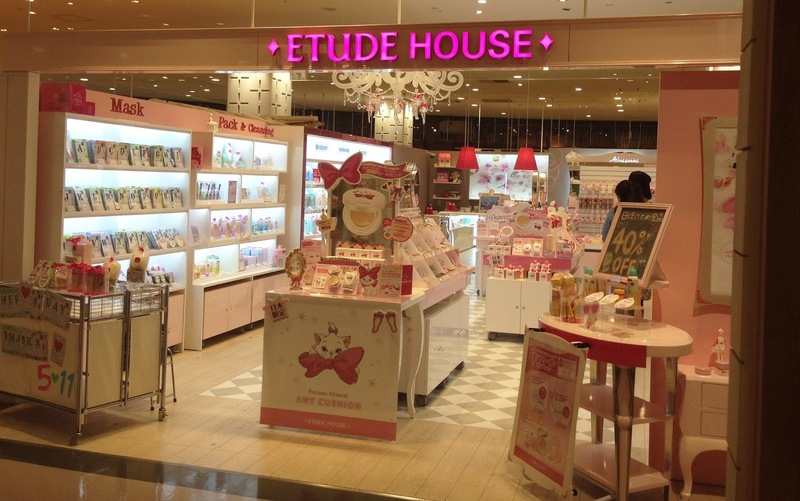 Popped into Lake Town today, and took a covert photo of the Etude House boutique in the mall. Wow this is seriously cute. Google+, I Won't Argue with You Anymore! Who Said Size Doesn't Matter?